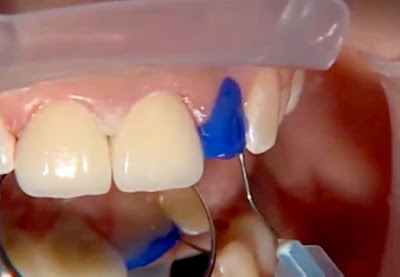 This presentation demonstrates multiple cases and units, "before" and "after" situations, and information about the technology used to fabricate an all-ceramic dental restoration that is reinforced with a hard ceramic understructure or core. You will see that you can confidently deliver more durable and esthetic metal-free posterior or anterior restorations than ever before. The cases illustrate the rehabilitation of commonly encountered oral situations utilizing modern dental laboratory fabrication methods and dental materials. Practice techniques and tips are discussed and demonstrated to help dental professionals select useful tools, materials and supplies, and to efficiently prepare and temporize multiple teeth for cementable, all-ceramic restorations.